The Mare and Foal Sanctuary is the South Wests largest equine rescue centre. Overlooking the Teignbridge estuary and on the edge of Dartmoor National Park this new quarantine facility represents the crowning jewel of the charities flagship site. Providing exemplar standards of care the facility was established to manage and maintain the wellbeing of animals across 3 sites. All newly rescued horses pass through the facility before being introduced to the resident herds. Constructed using sustainably sourced timber and recycled fly ash concrete the quarantine requirements of the facility provided many unique challenges that were overcome through close communication with staff and veterinary specialists across the country. 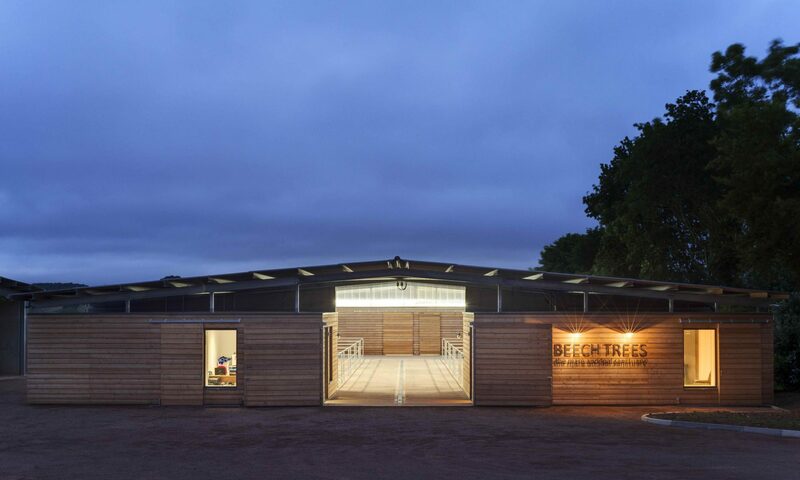 Carefully linked spaces, robust construction and easily maintainable facilities create light, hygienic and pleasant stables for the horses to stay during periods of quarantine. 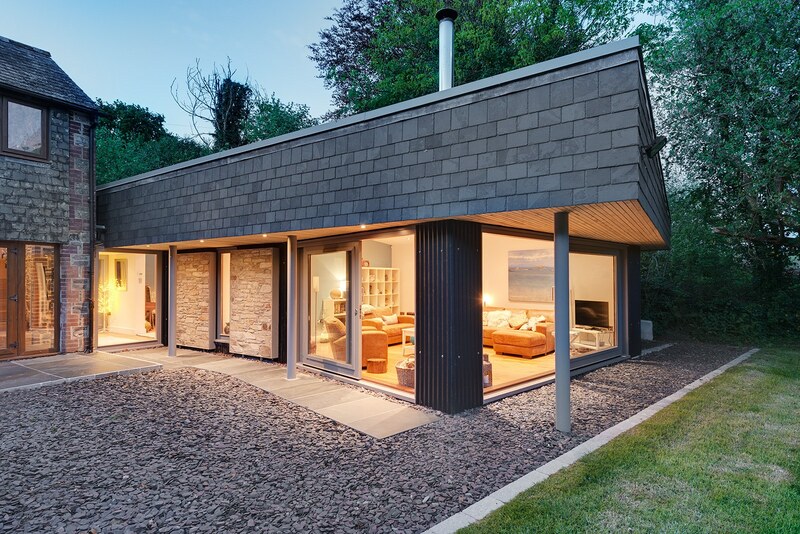 Working closely with the client Nidus Architects oversaw the renovation of an existing barn and construction of a new contemporary extension to the side. A lightweight glazed link was created between the two buildings to both manage circulation between the two elements and clearly distinguish between old and new. Locally sourced slate and stone are placed alongside low cost agricultural cladding to tie the new extension to both the original barn and wider landscape. The end result is a light filled home that gives the original building space to breath.